Won't melt on your longboard in the surf. 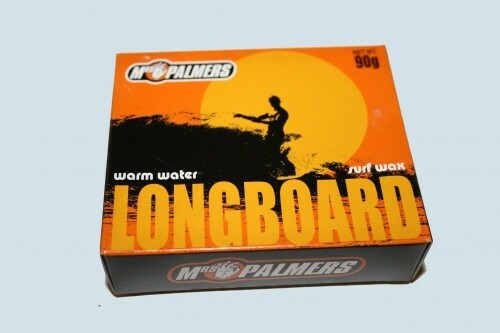 It has a higher melting point than usual, so you can surf on this wax all day. Weiterführende Links zu "Mrs. Palmers Longboard Wax"